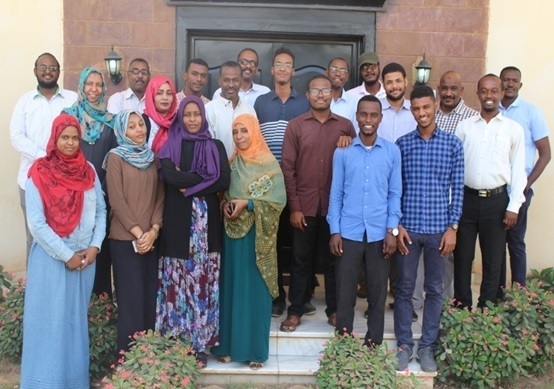 During 19-23 March 2019 the Department of Capacity Development has organized a training course that covered theoretical and practical sessions about Remote Sensing (RS) techniques and application in hydrology and water harvesting. 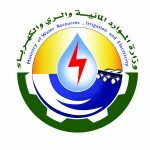 The training course was attended by 24 professionals and Engineers from all segments of the Ministry of Water Resources, Irrigation and Electricity, as well as professionals with geographic information systems, remote sensing techniques background from other institutions. • Core principle of Electromagnetic Radiation(EMR). • Theories of Remote Sensing Indices. • Change detection and how it can be done. • Working with ERADS for learning how to build the Remote Sensing Indices: understanding the different types of Indices and extraction of the data. • Digital Image Processing Theory and Concept, resolution concepts.